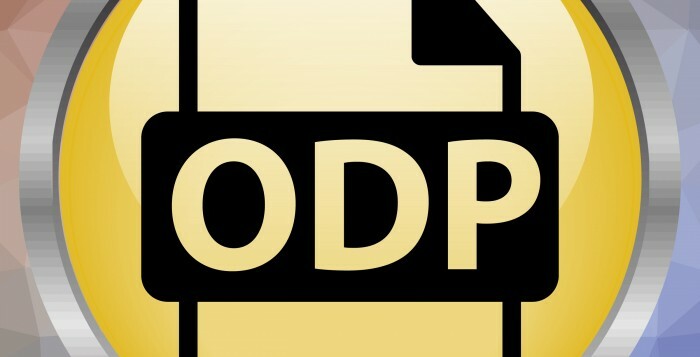 ODP Announcement 19-012 announces new documentation requirements within the Individual Support Plan (ISP). These requirements are part of the implementation of a settlement agreement, which pertains to services received by individuals through the Consolidated Waiver. Effective immediately, SCs must include in each individual’s ISP all services that the ISP Team agrees are necessary for the individual, regardless of whether a provider is identified for any or all services, and to the extent that the necessary requested service is an available service under the Consolidated Waiver. This means that when an individual enrolled in the Consolidated Waiver has selected a service to meet an assessed need, but has not chosen a willing and qualified provider, the service information must be documented in the individual’s ISP. To ensure statewide consistency, ODP is requiring that the information be documented and tracked in the Outcome Section of the ISP. The announcement includes specific information regarding the documentation. While the documentation requirements are immediately in effect, SCs should follow ODPs current processes and timeframes when updating ISPs, as outlined in ISP Manual. 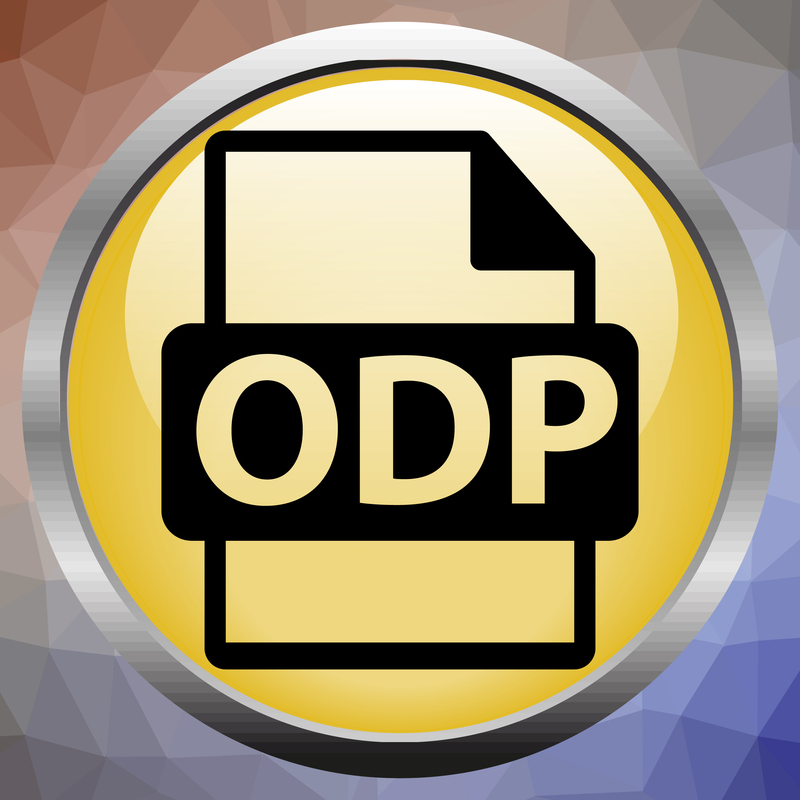 For further assistance, please reach out to your ODP regional program office.